We all have that special woman in our life, whether it's your mom, sister, cousin, best friend, partner or even co-worker. It's Christmas time and you find yourself clueless with what to gift, have no fear because I have got you covered. 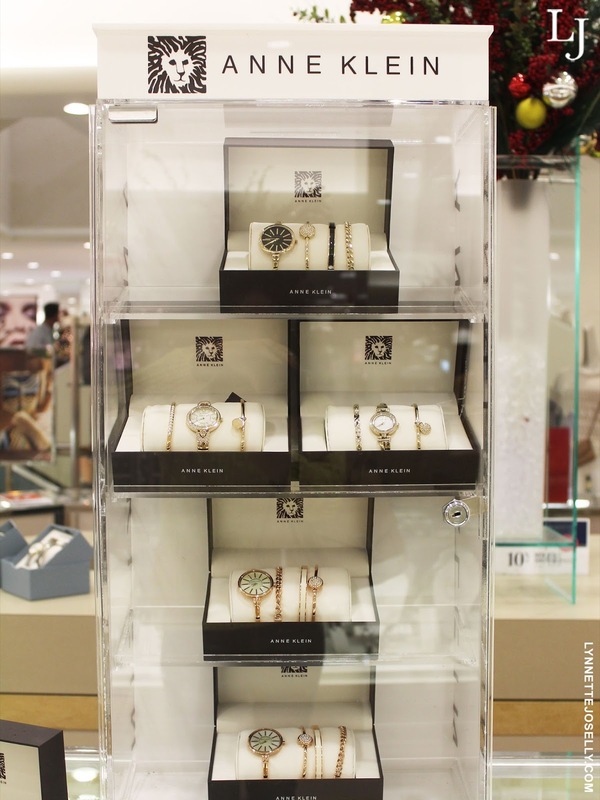 Dillard's has the perfect jewelry set designed specifically for the stunning woman in your life. 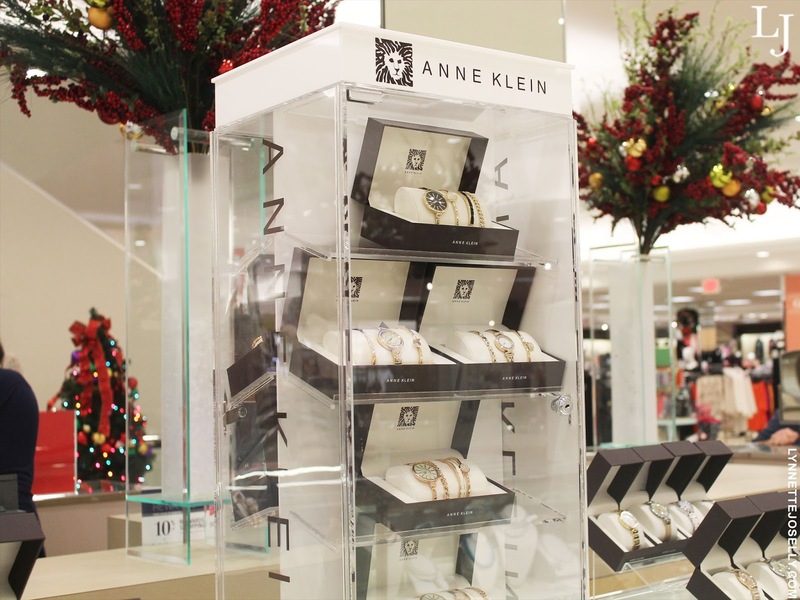 The 3-piece box set by Anne Klein has the perfect balance of both beauty and elegance. 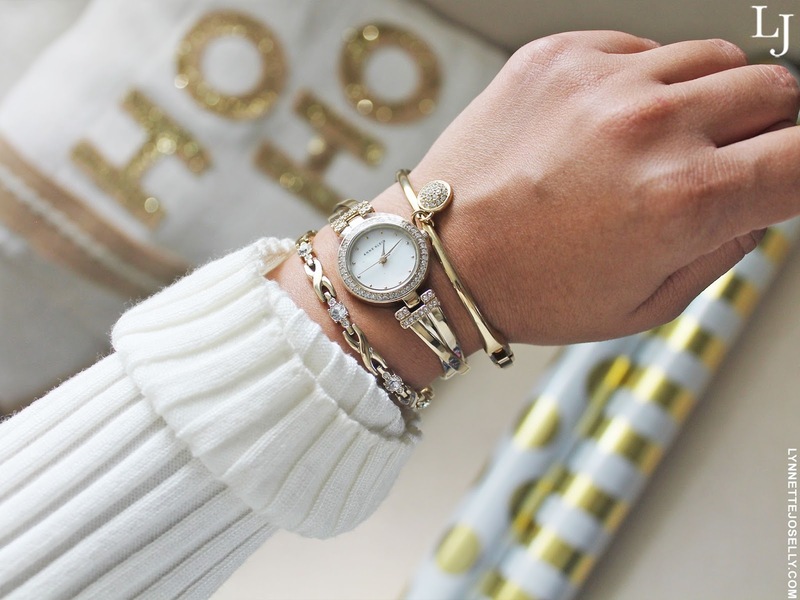 Even the most pickiest women will enjoy this gift because it has a simple yet sophisticated design that will mix with any wardrobe. 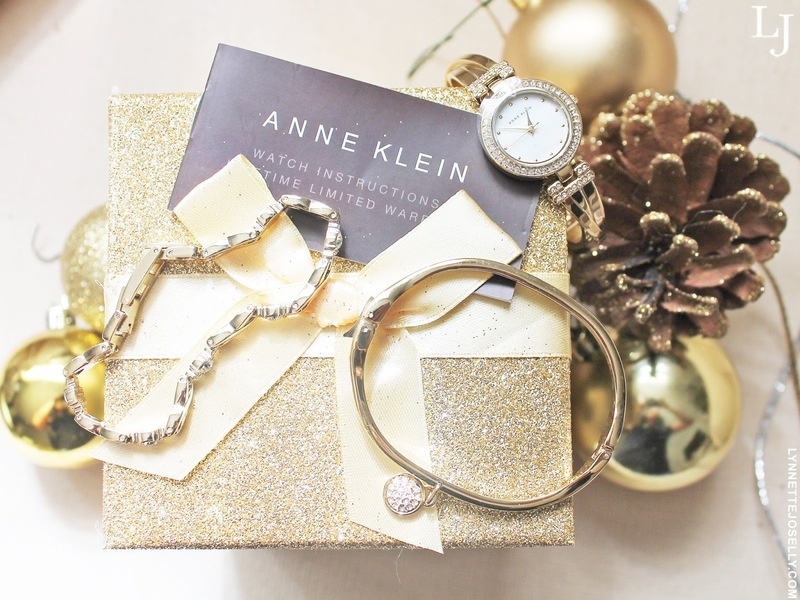 This beautiful and timeless Anne Klein watch set was designed with Swarovski crystals that includes two to three bangle bracelets that can be worn with the watch or on their own. It's like gifting her three gifts in one without a hefty price tag. The good thing is that the set is packaged in a box that is easy to wrap and I honestly doubt she will be asking for a gift receipt. 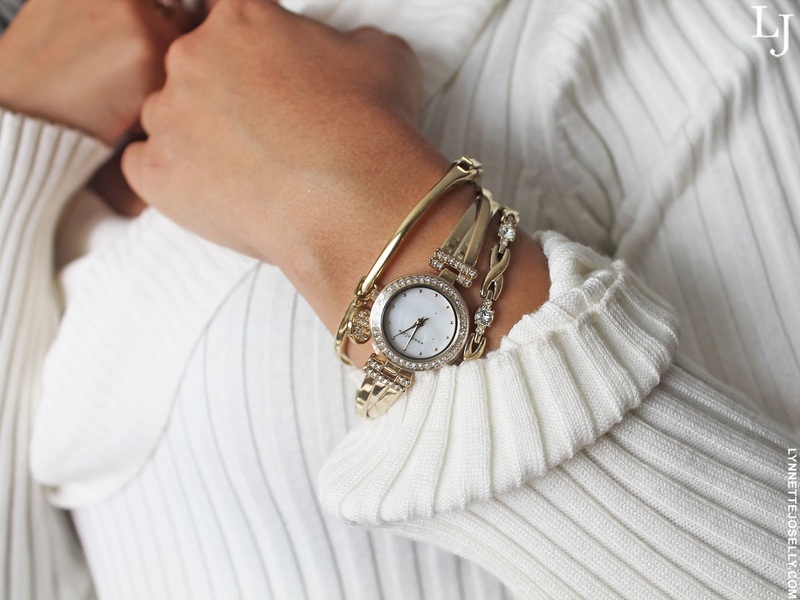 There are a variety of options to choose from such as gold, silver, rose gold, crystals, pearls, ivory and more. You're sure to find the perfect fit for her. 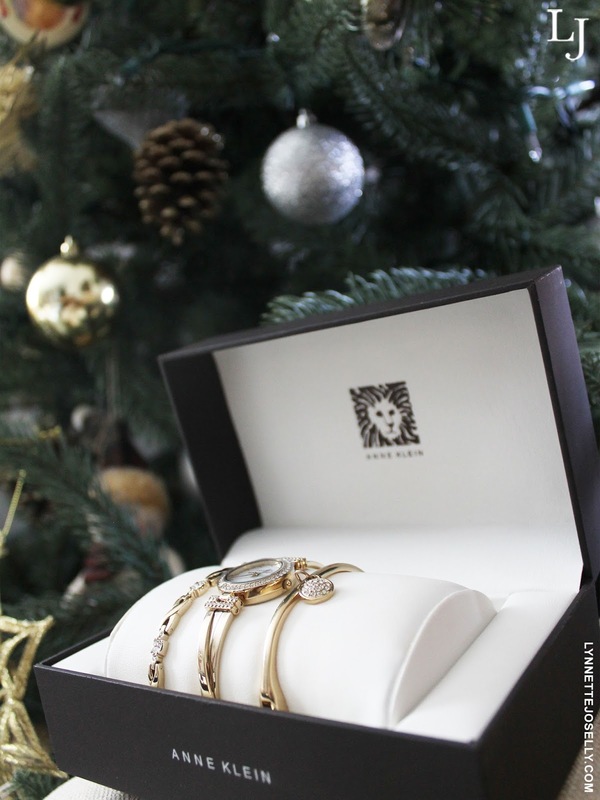 I love the Christmas season because I receive such joy after giving a gift to someone who really enjoyed it. Their reaction is absolutely priceless. I'll admit that as a child you can't wait for Christmas day to see what Santa brought for you but once you become an adult that all changes. A little switcheroo happens where you feel better to give than to receive. But of course that is only true if you picked out that perfect present. 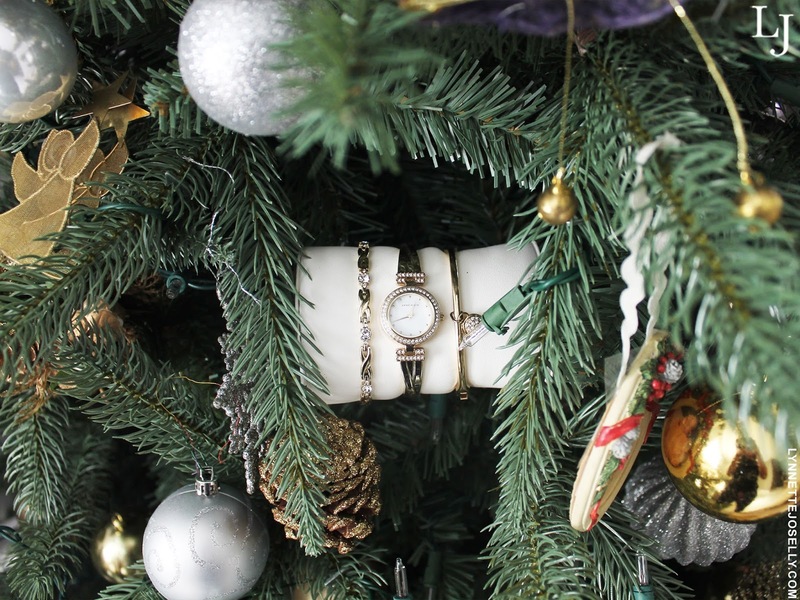 Being that Christmas is just a few days away, your time is now. You have to find the perfect gift for the main woman in your life. 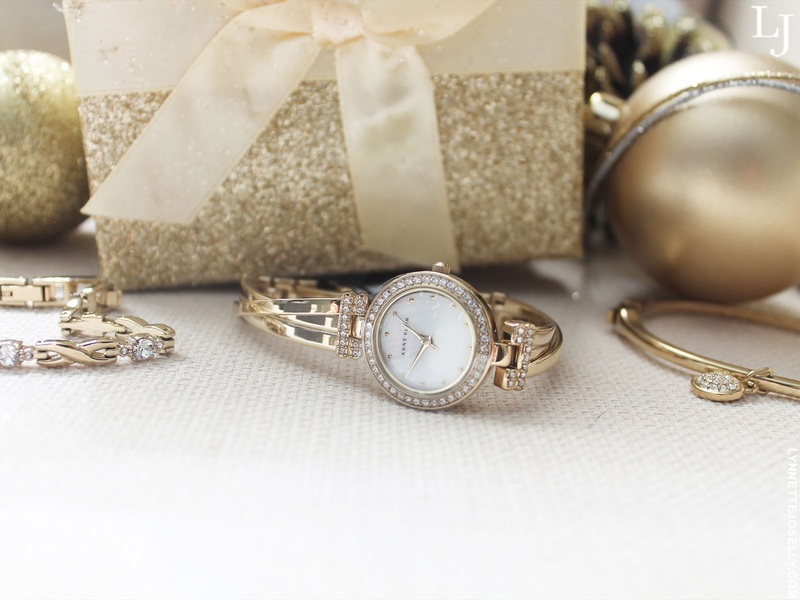 Check out the other watch sets by Anne Klein at Dillard's and let me know which one is your favorite in the comments below!